her registration and certification as a pharmacy technician in 2009. Manuela started working at Burbank Adult School (BAS) in 2011 as a substitute teacher for a pharmacy technician teacher who had gone on maternity leave. She acquired a preliminary Career and Technical Education (CTE) teaching certification in the Health Science and Medical Technology industry. She then went on to achieve her Clear CTE Teaching Credential. She has been working at BAS as a certified pharmacy technician teacher since 2015. Manuela also currently works as a pharmacy technician in a small retail pharmacy. As a CTE teacher, she prepares the students with knowledge and skills necessary to successfully function in their role in a pharmacy because she can bring students the most updated information from her live experience. 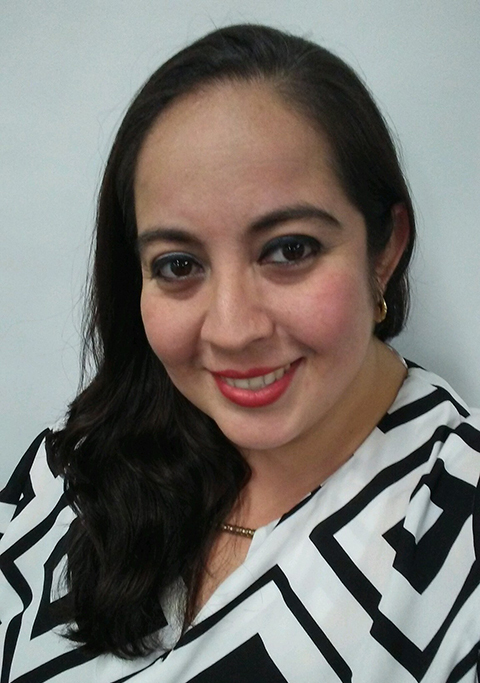 Through motivation and encouragement, Manuela encourages students to prepare for the pharmacy certification test. This is a national exam. By passing this exam, graduating students can work at any pharmacy in the United States. Manuela devised a new service for the students’ benefit, becoming the clinical externship coordinator. She contacts pharmacies that need recent graduates of the pharmacy technician programs to assist them in getting appropriate externs. Several of her former students have acquired jobs through the externship program at local pharmacies. In addition, Manuela has been involved in the creation and development of a new program at BAS called Integrated Education and Training (IET). The program involves two teachers working together to teach a class in health occupations for English language learners. This shift in teaching methodology will help the immigrant population access careers which were inaccessible prior to this innovation. This program is currently being piloted at BAS.